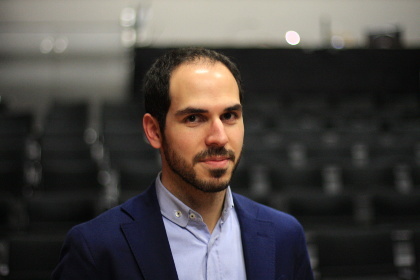 New perspectives for orchestras and young musicians in a dwindling job market. We will discuss the problem concerning a rising number of musicians looking for orchestra jobs who are confronted with a decreasing number of vacancies. First, viewing the harsh realities: if this does not receive attention, in eight to ten years time this situation will have become a major problem and; second, focusing on the opportunities that this situation presents. After working as a professional flute player, he decided to start his own company and to work as a concert planner for an international orchestra agency. 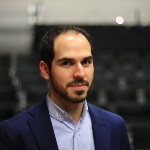 At present, he is the orchestra planning manager of the Zurich Opera House and CEO and co-founder of muv.ac, a web-platform which allows orchestras to organise auditions online.